YOKOHAMA (July 16, 2012) - Nissan Motor Co., Ltd., today unveiled the Nissan Note, a new global compact car at a world premiere held at the Osanbashi venue in Yokohama. With a goal of becoming the most user-friendly car in its segment, the new Note will explore the full potential of compact cars when it goes on sale in Japan this fall. The Note achieves class-leading fuel efficiency and emission levels, combining advanced engine technology, a lightweight platform and improved aerodynamics. 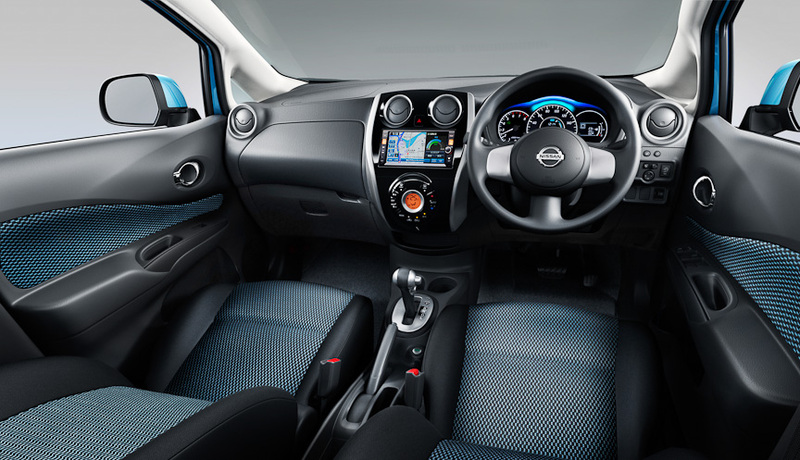 The new hatchback includes Nissan's advanced Around View Monitor (AVM) which is included for the first time in a compact car, helping to take the stress out of reversing and parallel parking in tight spaces. The Note's eye-catching exterior features a striking character line, known as the 'Squash Line', and an aerodynamic body shape while its distinctive front grille, headlamps and rear combination lamps combine to create a sense of dynamism and sophistication. The revamped body structure enabled the Note's designers to deliver a spacious interior that is beyond expectations for a car in this class. An expansive and inviting cabin includes a flowing line above the instrument panel, which inspired by ripples in sand, helps express the Note's practicality and modernity as well as contributing to its high-quality interior. 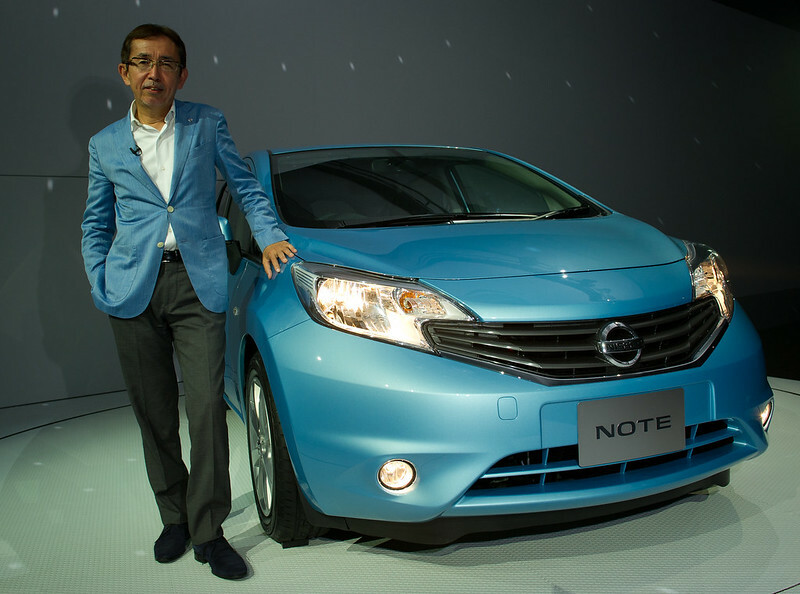 The new Japanese-market Note will be manufactured at Nissan Motor Kyushu. Nissan's Sunderland plant in the U.K. will produce models for Europe, which are planned for release in 2013. Last edited by omoderncultureo; 07-16-2012 at 04:35 PM. I hope they improve it, a lot. I drove the current generation a couple of weeks ago in Munich (rented, a couple of days), and it was absolutely awful. Probably the second worst car i've ever driven, the worst one being the european Ford Fusion. Far from ugly, but not bad. It looks better than the Fit and worlds better than the messy Fiesta. So why isn't US delivery happening immediately? Surely they cannot think the Versa is good enough. Well, seeing as Nissan has yet to release a new Versa hatchback, there's always a chance that they'll bring this over as the Versa hatchback. But, seeing as this doesn't have the new Nissan nose, I kinda doubt it. I've always said that not bringing the Old Note over was a mistake. Simply because its a better size than the Versa. This has style and hopefully right sized and should be sold in the US. No excuses. It looks OK, I guess.